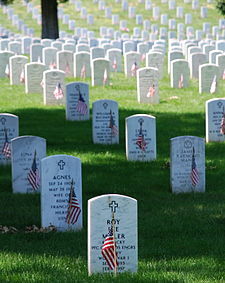 Memorial Day | Are we Dying for Nothing? Are we dying for nothing? For the greed of a few? What is causing our wars? Do you know? Why not fight the real enemy? Don’t join the army. You are fighting for the corporations that comprise the military industrial complex (they are making money on war, blood money) not for democracy. If we bring our troops home our economic crisis ends. Do your homework, so you can understand what is going on, ( Thrive) and accept your own responsibility in the matter. Your inaction will keep the tyrants in power and they are extremely dangerous. Spread the word! The more people know, the less power the corporate state will have. The reason they work in the shadows is because they need public support to survive; they need our money.